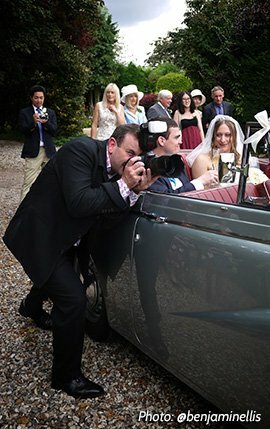 He regularly works with a trusted team of associate and assistant photographers capable of covering everything from the smallest, most intimate wedding, to the biggest ceremonies. In October 2013, Professional Photographer magazine listed Paul as one of their “Top 100 Photography Heroes” along with Rankin, Leibovitz and many of the best known names in the industry. In 2016, Paul was Runner-Up in the Weddings category of the Event Photography Awards.